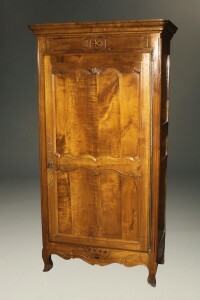 Nice Louis XIV oak bonnetiere from the Southwest of France.Nice Louis XIV oak bonnetiere from the Southwest of France. 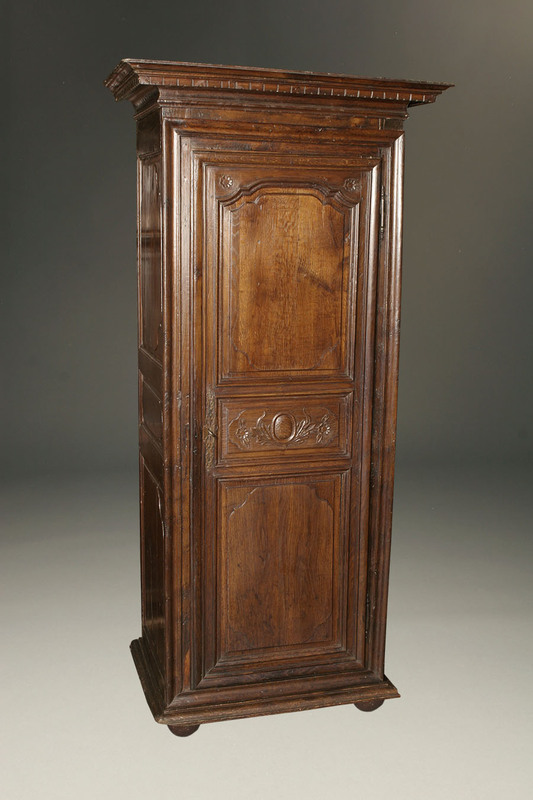 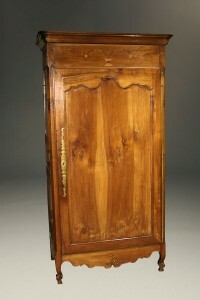 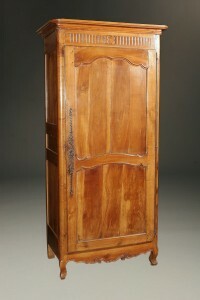 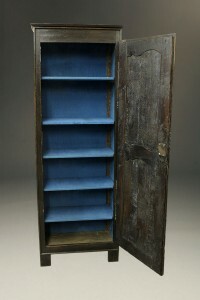 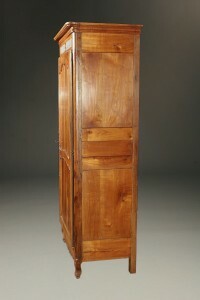 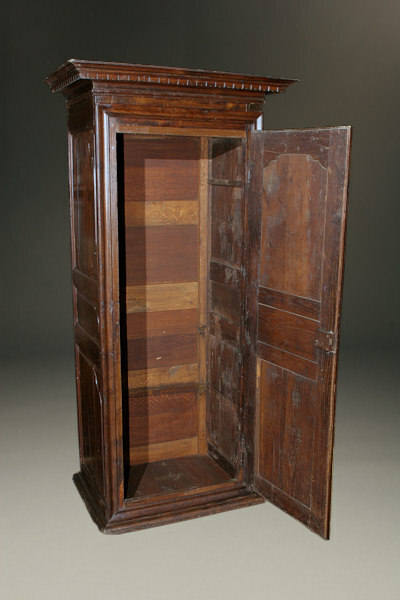 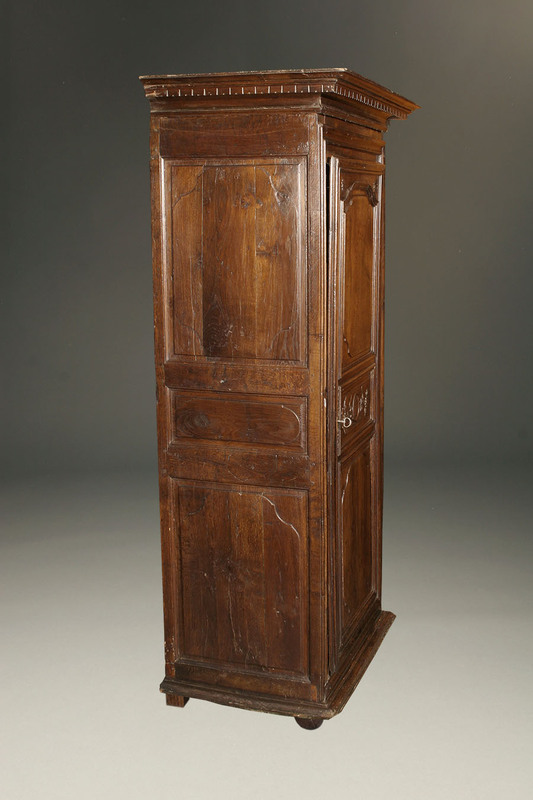 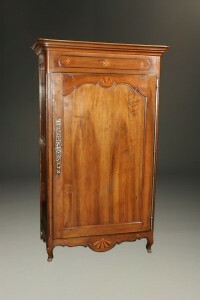 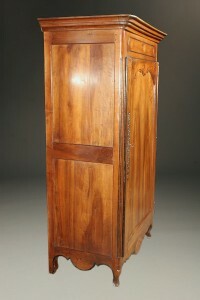 Nice Louis XIV style oak bonnetiere from the southwest of France, circa 1870. 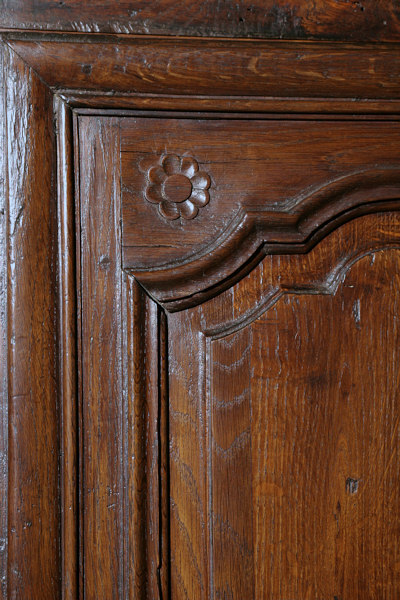 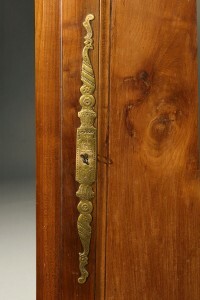 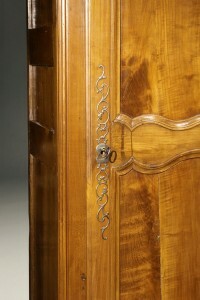 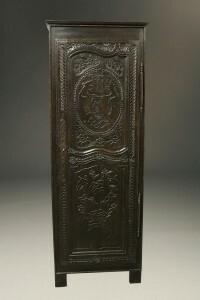 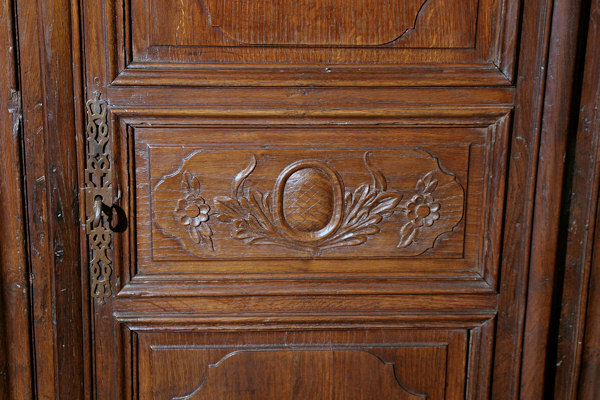 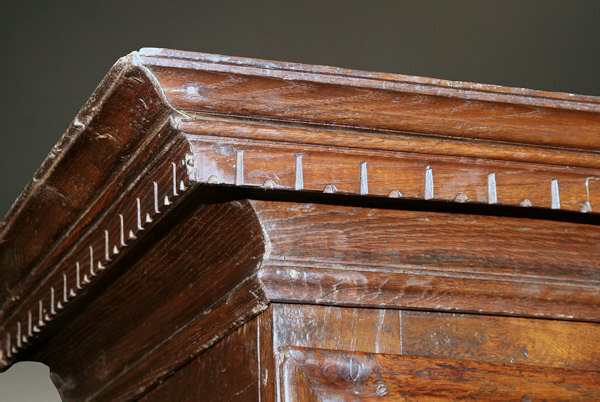 19th century French bonnetiere with bears carved on door.